In order to gather your guests for your ghoulish affair, you'll want to send out some suiting party invites! Start with clever wording to get into the Halloween spirit and showcase your party's theme. 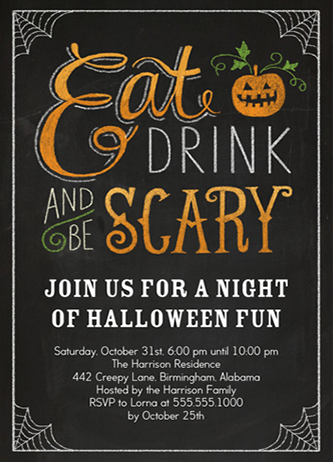 For ideas, check out this post on 18 Halloween invitation wording ideas. Add creepy cutouts, ghostly ghourds, and black birds to your entryway andparty room to set the scene. This post on 56 fun and festive Halloween party decoration ideas includes some great and affordable DIY decorations that will make your party stand out and leave your guests in awe. The best way to have the best bash is to provide your guests with bevvies and bites to keep them fuelled throughout the night. Check out this easy recipe for spooky ghost cakes - they'll not only tempt your taste buds, but add to the party decor! 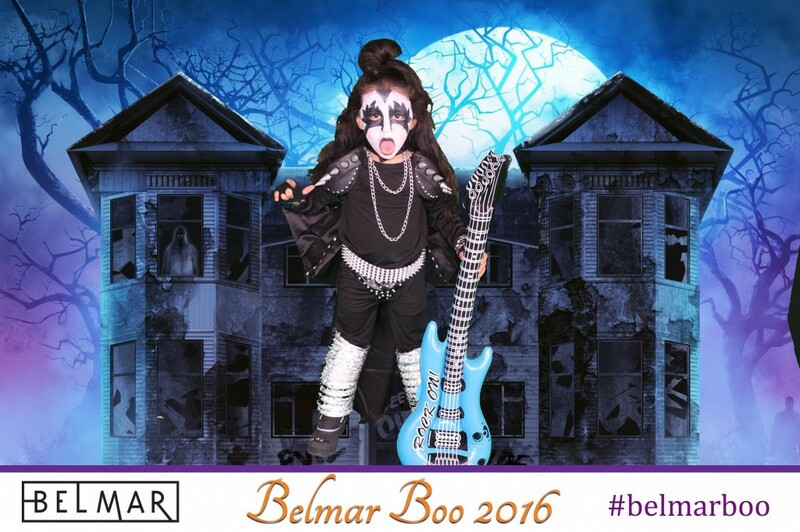 No party is complete without a fun photo booth that features all of your favourite Halloween props and backdrops! 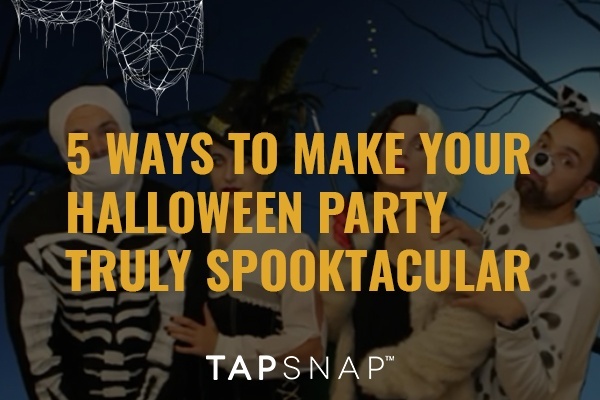 TapSnap can snap your guests at their spookiest with an open-air photo booth that includes Halloween-themed green screen backgrounds, GIFs, and props to create the best party photos and take-home favors to complete your event. Last but not least, you'll want to encourage your party guests to come in their creepiest costumes to really complete the scene. 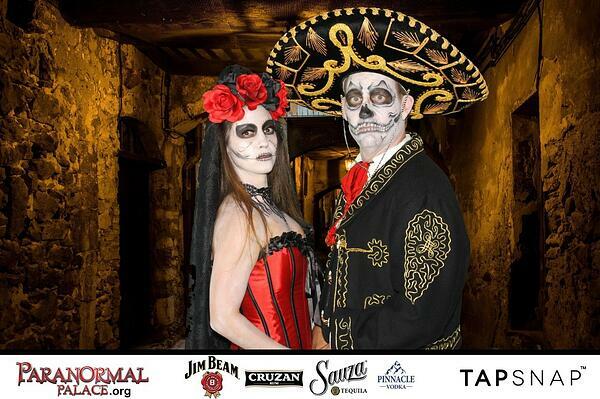 Encourage them to pose in the photo booth and award a prize for the best (and spookiest) snap! Now you're all set to throw the most spooktacular Halloween party ever! Have you booked your BOO-th yet?